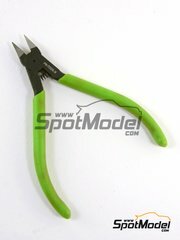 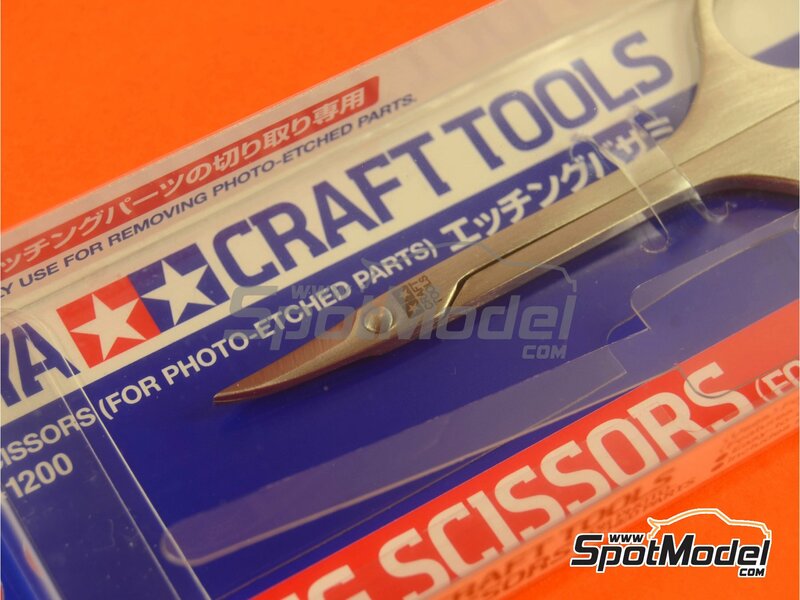 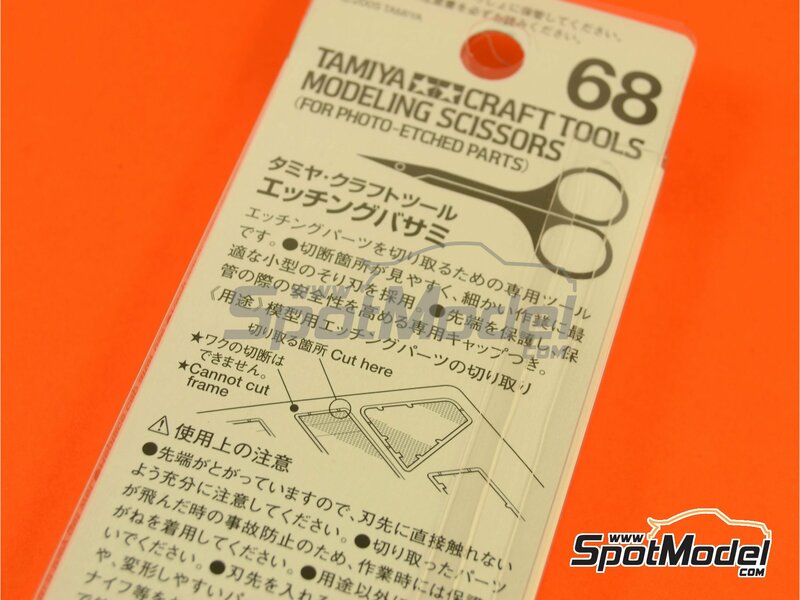 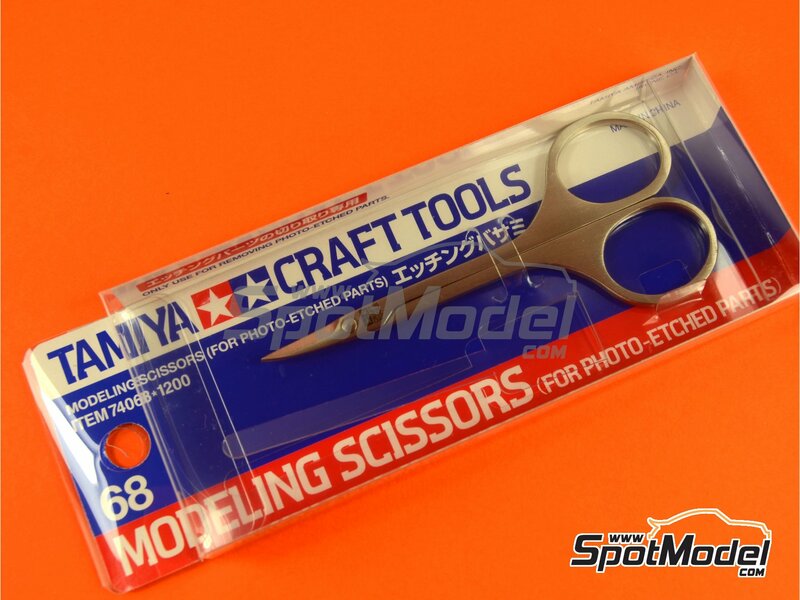 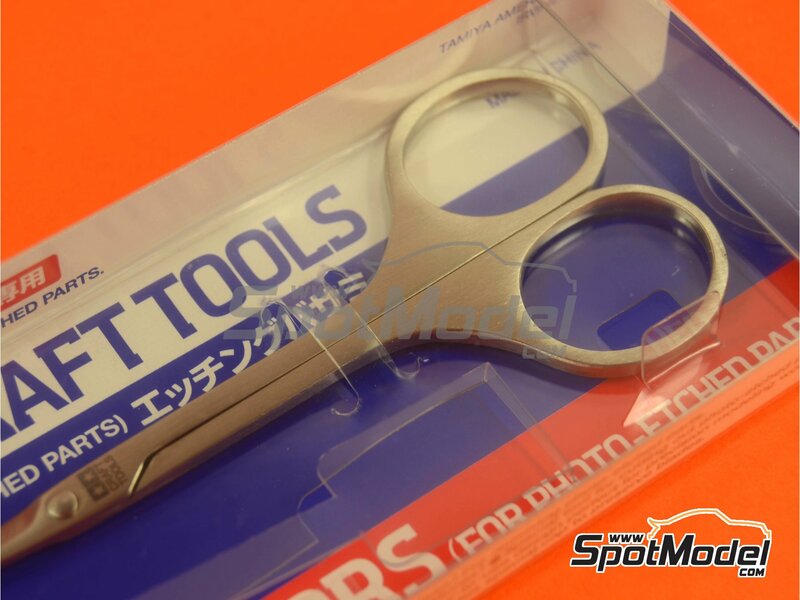 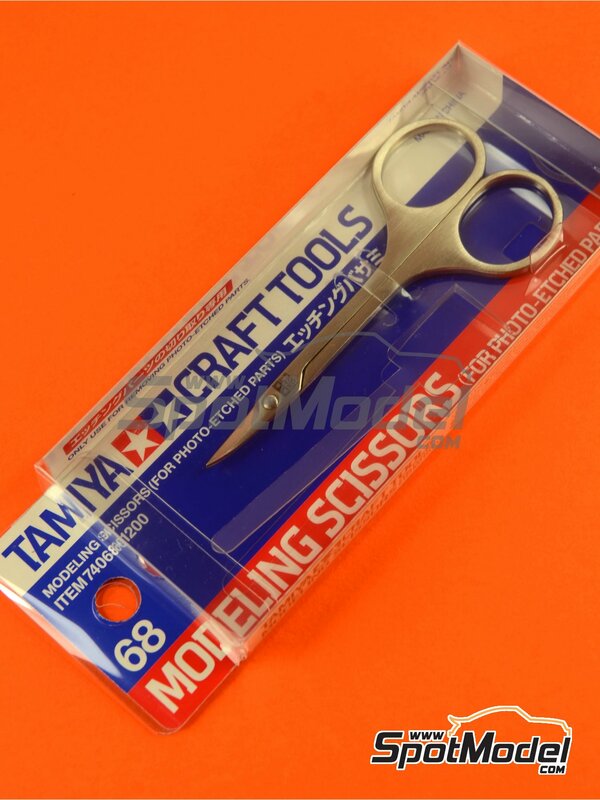 We all know how hard trimming photoetched parts with a cutter is, and that's why the guys at Tamiya have invented these wonderful scissors specifically designed for that. 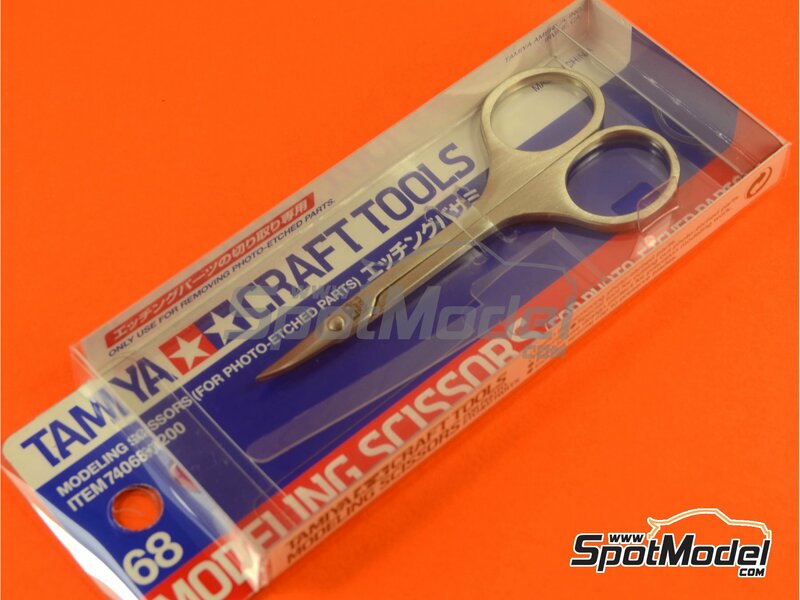 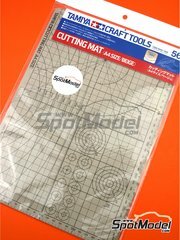 The cutting zone is curved so you can clearly see how your cuts in the parts progress while you make them, and it also features a long lever arm for minimizing the effort and thereby improve accuracy. 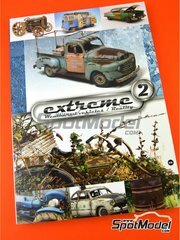 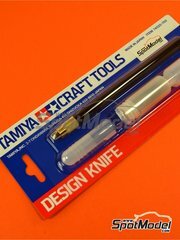 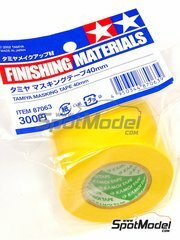 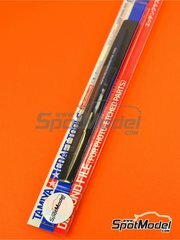 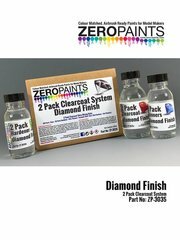 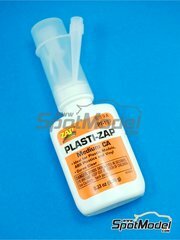 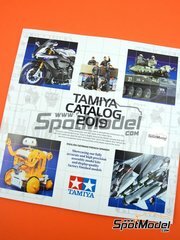 Manufactured by Tamiya with reference TAM74068. 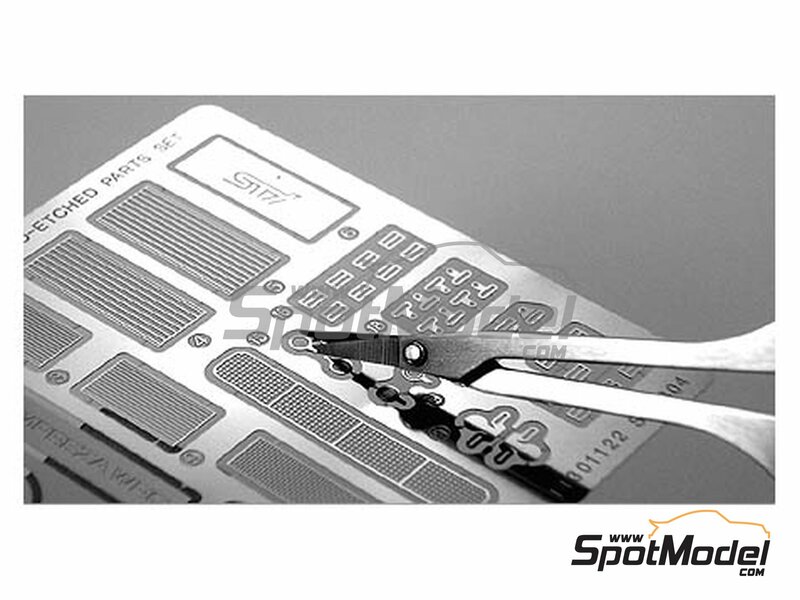 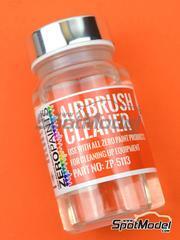 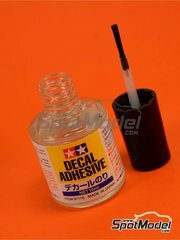 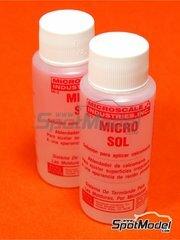 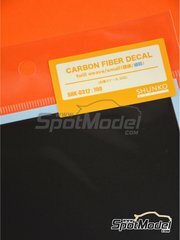 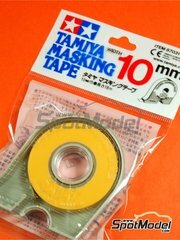 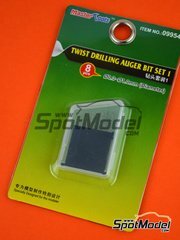 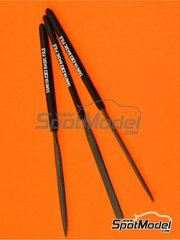 Package measures 50 mm x 140 mm x 11 mm (width x depth x height), weighting 30 g.